The specials team at OmegaOne was required to think outside the box for a customer recently. 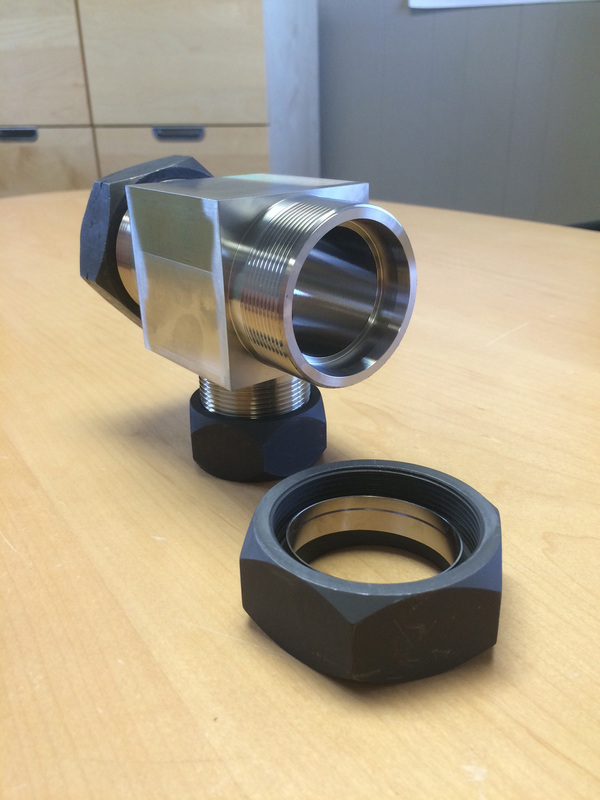 Unable to locate a forging to make 4) 2″ Flareless Bite-Type Compression fittings our team obtained stainless steel block and milled the material down to manufacture the part. the order of 4 fittings was placed and shipped in less than 2 weeks! Contact OmegaOne today with your challenging specials and let us help you today!